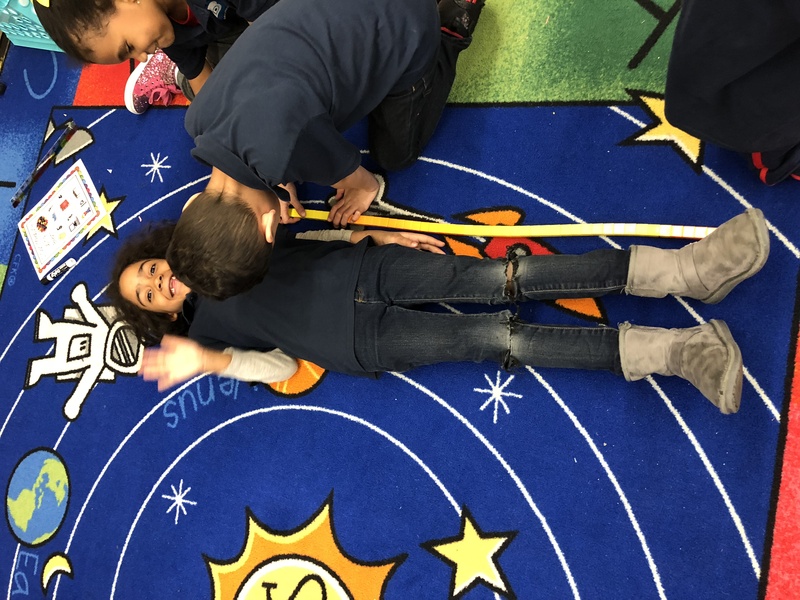 The first grade students just started our unit on non-standard measurement. The students are practicing measuring things around the room using different kinds of non-standard measurement such as cubes, counters, and inch worms. They are making sure that they start measuring at the beginning of the object and that there aren’t any gaps in their measuring tool. Then the students are recording their measurements and comparing which things are longer and which are shorter. Next Entry:Class 1-204B Performs Reader’s Theater!